The first major American tax overhaul since 1986 has arrived. What does it mean to you and how does it affect your planning for retirement? While this is a highly complex and voluminous law, there are seven important elements you need to know. Download our easy reference guide in PDF! 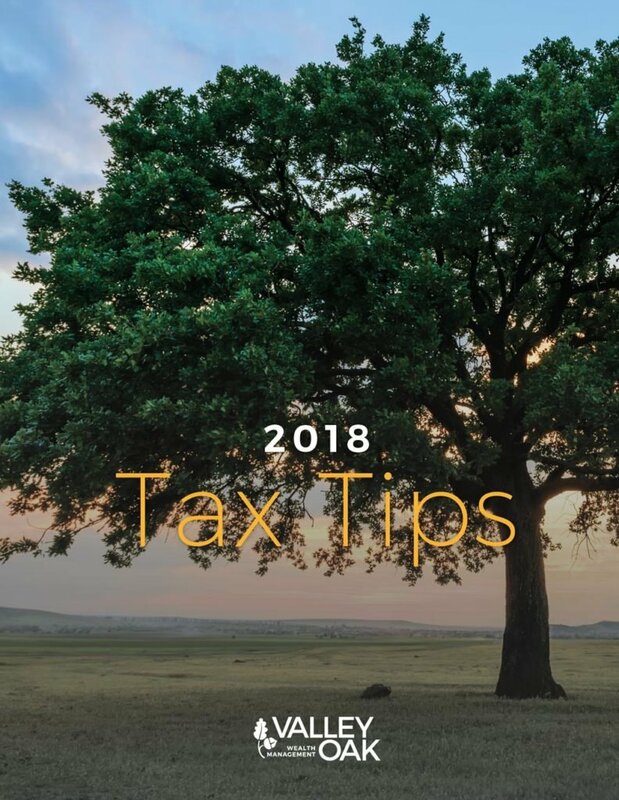 Want individual advice about your taxes? Call now.